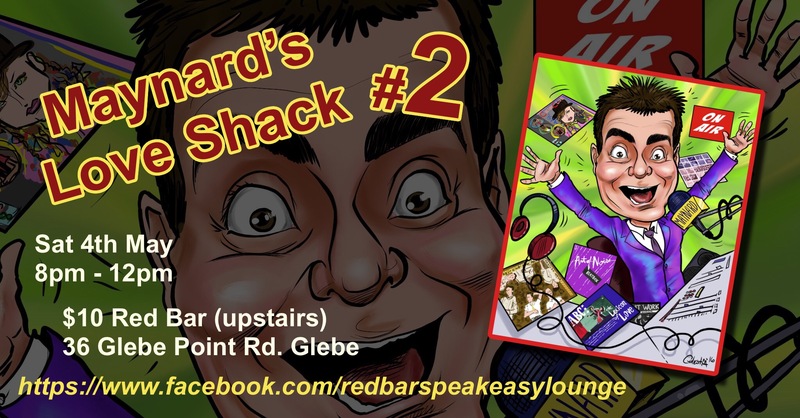 People all over Sydney are rushing, hushing and flushing to The Red Bar (upstairs) in Glebe for the underrated date of Saturday May 4th, 8pm til midnight for Maynard’s Loveshack. Join Maynard in his LOVESHACK. But what will it sound like? If you like your retro sounds eclectic, it might sound something like this or not. Maynard the retro DJ behind the Madd Club and many other happenings over the decades, presents a night of shameless sounds that celebrate the pop and pretentiousness of the late 20th century. 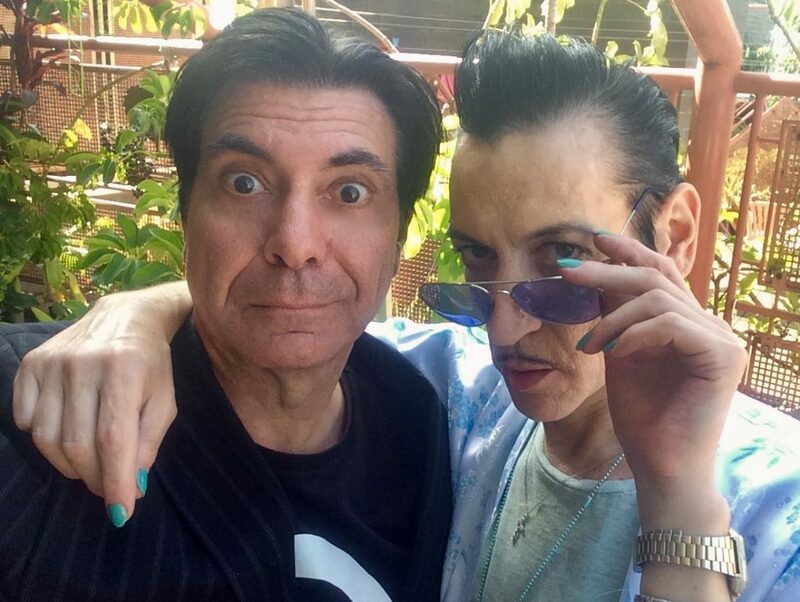 The legendary Lance Leopard will be choosing the music for the first hour or so and will keep making entrances till he is noticed. Upon which he will immediately hold court. It’s a rare chance to have a meet up with Lance and Maynard. So have your questions ready. Video will be screened from the Maynard International Studios library to inspire your dance moves. Maynard will be playing Lance Leopard’s personal selection of tunes from 9-10. Lance will be holding Court after making an entrance (he will be available for questions).